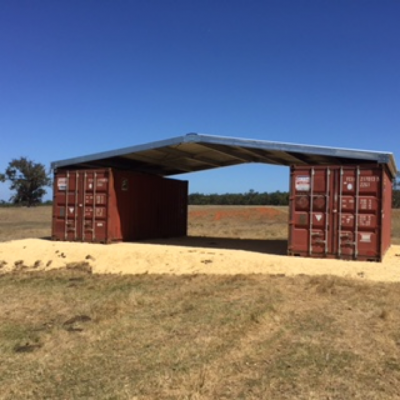 Ballarat containers now have roof spans available for purchase, come into our yard at 116 Learmonth Street and have a look at the erected one, it makes an instant shed available they are available for 20’ and 40’ Containers. The growing popularity of shipping container houses means that you can now build or buy a container home with as little as $20,000, but they’re not only for the budget-conscious. Design firms are now using the humble steel box to create stunning architecturally designed luxury homes, cementing the shipping container as a legitimate alternative to traditional building materials. Moving or renovating? Have nowhere to put your belongings while packing? 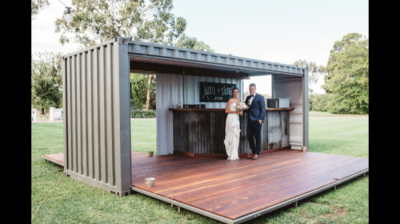 This is where a shipping container rental is an option to consider. They provide instant storage which is secure and vermin proof.